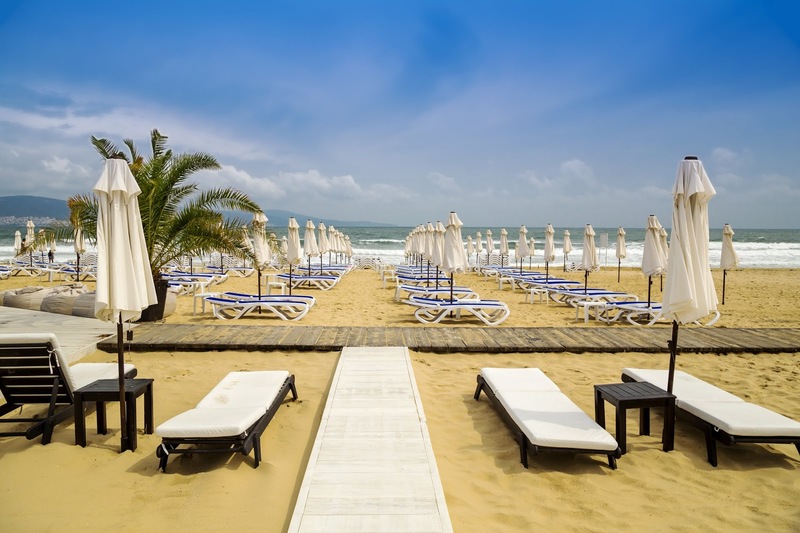 Bulgaria's popular Black Sea resort of Sunny Beach has returned to the number one spot as the cheapest summer holiday destination according to new research carried out by Post Office Travel Money. Famous for its clean sea water and golden Blue Flag awarded 8km stretch of beach, Sunny Beach has been attracting holidaymakers from the UK for over half a century as they seek a great value beach resort offering all the necessities for a memorable summer break. In the latest Holiday Costs Barometer, which is released annually, the value for money resort of Sunny Beach beat 41 other locations that were surveyed when it came to essential holiday items such as a cup of coffee, bottle of lager, can of cola, glass of wine, 1.5-litre bottle of water from the supermarket, sunscreen, insect repellent, English newspaper, two-course fixed price lunch and a three-course evening meal for two with a bottle of wine. The total for all of these holiday essentials in Sunny Beach came to £36.03 - with the coffee costing just 74p compared to 96p in second placed Marmaris. 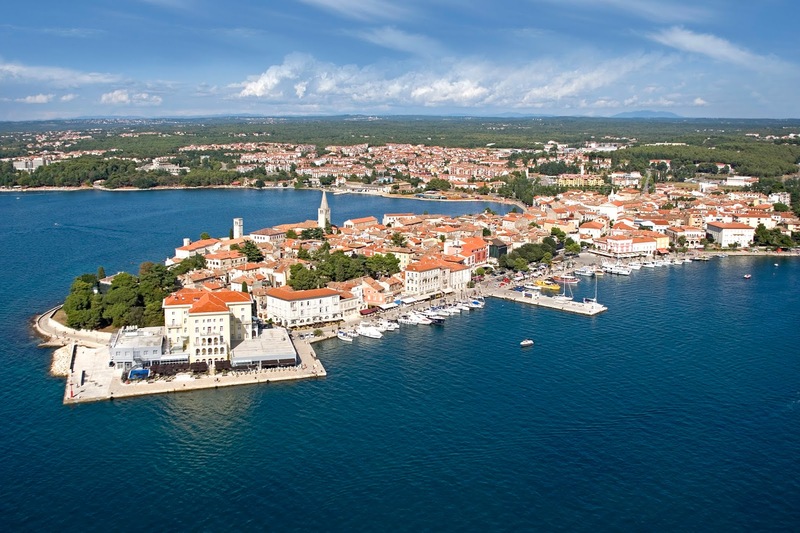 Another destination popular with Balkan Holidays clients, the stunning resort of Porec in Croatia, also featured in the top 20 cheapest resorts, with its total coming to £80.38. Croatia has enjoyed a surge in popularity during recent years and this was proven once again with Porec placing higher than destinations such as Budabest, Nice and Corfu. With prices in Sunny Beach falling over £9 since last year, overseas holiday bookings already showing a marked increase for 2019, Post Office Travel Money’s annual Holiday Money Report suggests that the strength of sterling and prices in resorts are set to play a pivotal role among Britons yet to choose their destination. Despite the challenge of a volatile pound, the report reveals buoyant demand for its bestselling currencies, led by the euro, as well as big price falls in top holiday hotspots. Andrew Brown of Post Office Travel Money said: "It is good news that prices are down in many destinations this year, but it is still very important to be aware of the huge variation in costs we found across the 42 countries surveyed. For example, barometer costs in the six cheapest resorts and cities are less than half those in the 15 priciest destinations. “That’s why we advise holidaymakers to draw up a destination shortlist and do their homework by comparing the prices for meals, drinks and other tourist items before booking. Forearmed is forewarned!" You can book your value for money Bulgaria or Croatia summer holiday today by exploring our website or visiting your local travel agent. Click here to see the full Post Office Holiday Costs Report.